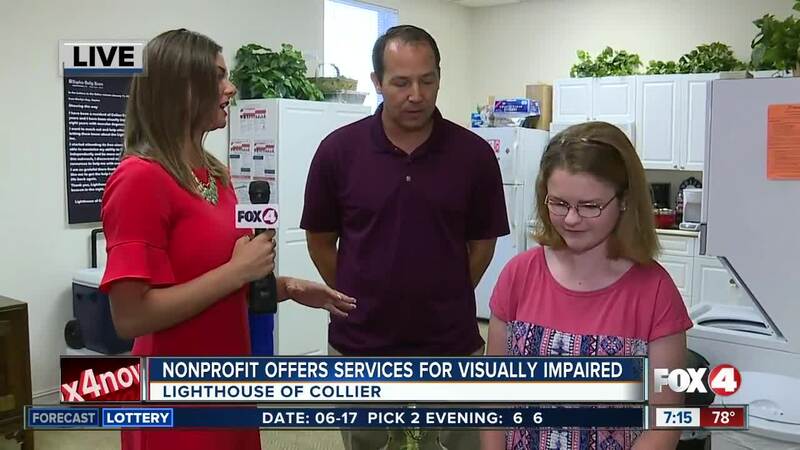 The Lighthouse of Collier is a local nonprofit that provides free programs and services for children, adults and seniors who are blind or visually impaired. The center for blindness and vision loss helps an estimated 14,000 local children and adults become more independent in a sighted world. Their mission is to ensure the visually impaired have access to what they need while maintaining independence. For a full list of programs and services, click here . 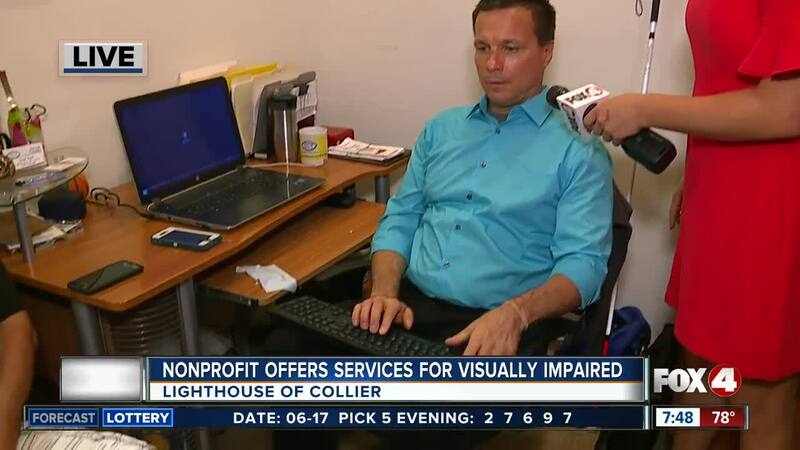 Lighthouse of Collier is always looking for volunteers and donations. For more details, click here . 100% of the funds they raise stay in Collier County. For more information, call (239)-430-3934.